When would you like to stay in hotel KK-SUITES Residence @ Marina Court Resort Condominium? Main advantages: Location is very convenient n i would like to compliment the friendly staff especially pn jaiton who was very helpful n accomodating. Main advantages: KK suites Residence provide everything we need during vacation.and is good if their can provide extra pillow in each room. 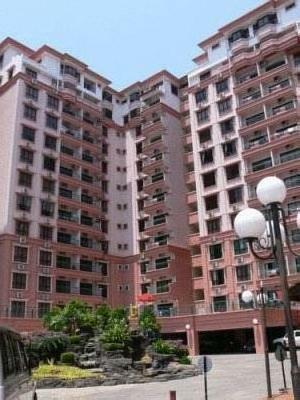 Main advantages: This condominium is very secure. Every door and gates have thier security door. We have included all charges and information provided to us by KK-SUITES Residence @ Marina Court Resort Condominium. However, charges can vary, for example, based on length of stay or the room you book.